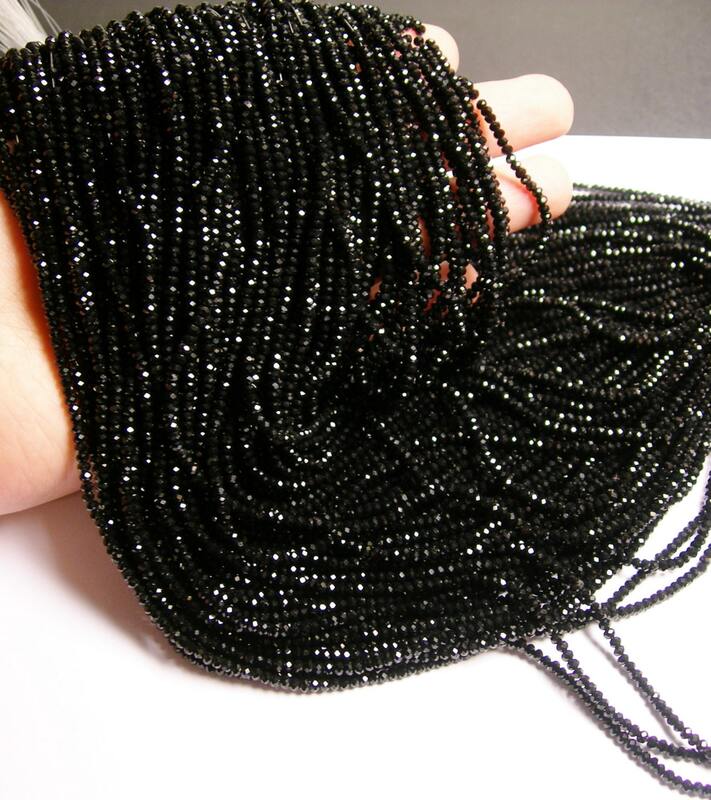 Note : Very nice quality crystal , excellent ab sparkle finish, excellent cut, very good and safe alternative to pricey lead branded crystal . 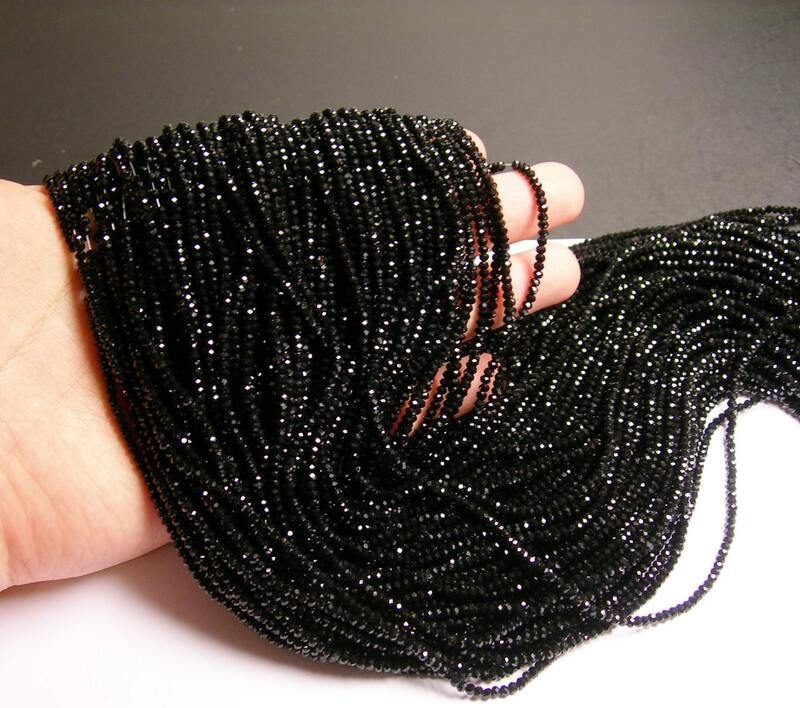 Great quality beads, will buy again! 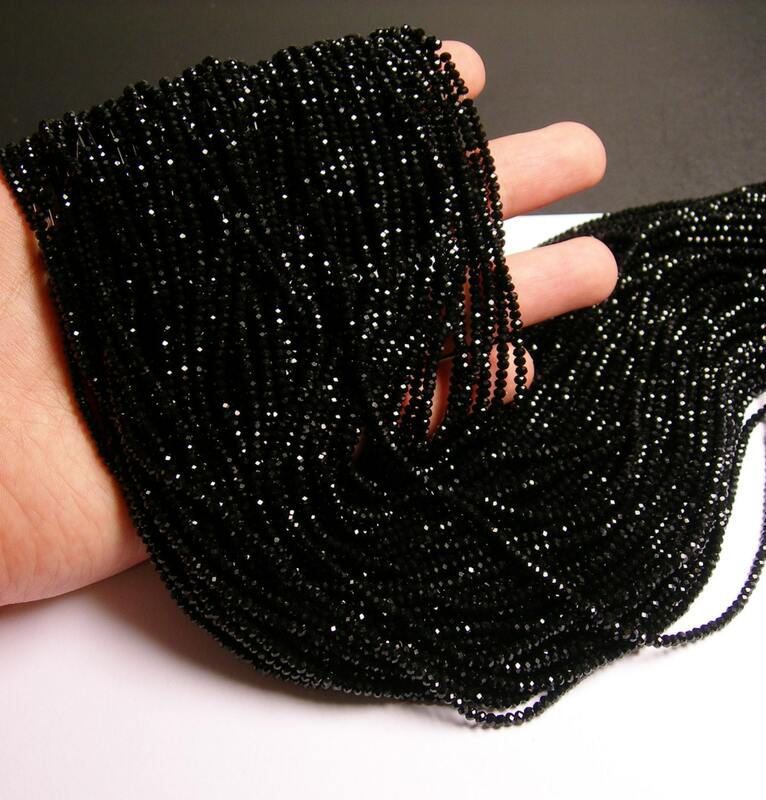 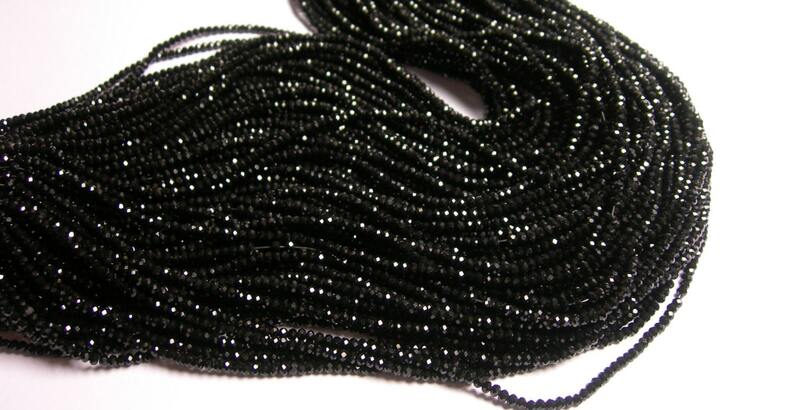 Excellent quality little black beads. 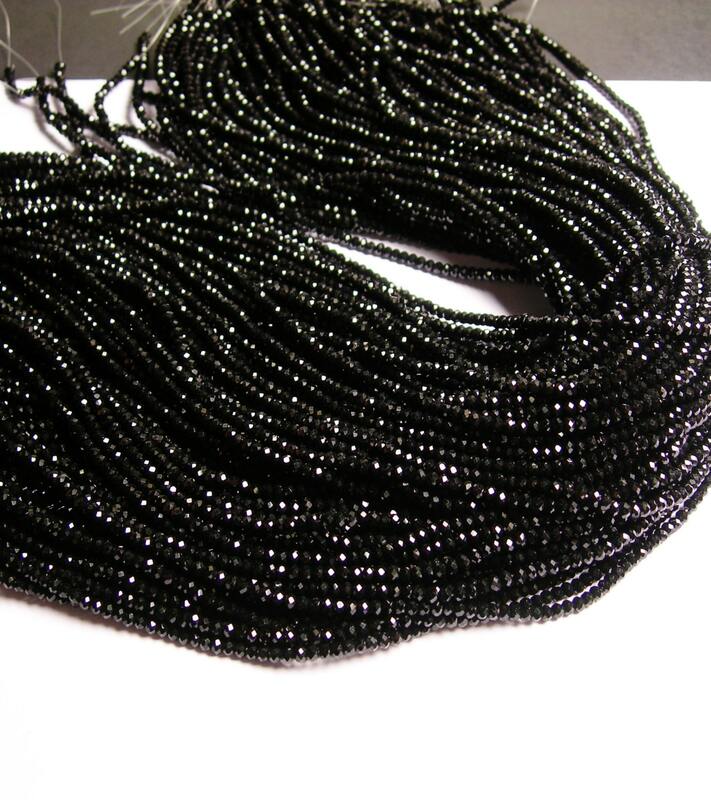 Lovely quality and speedy delivery.